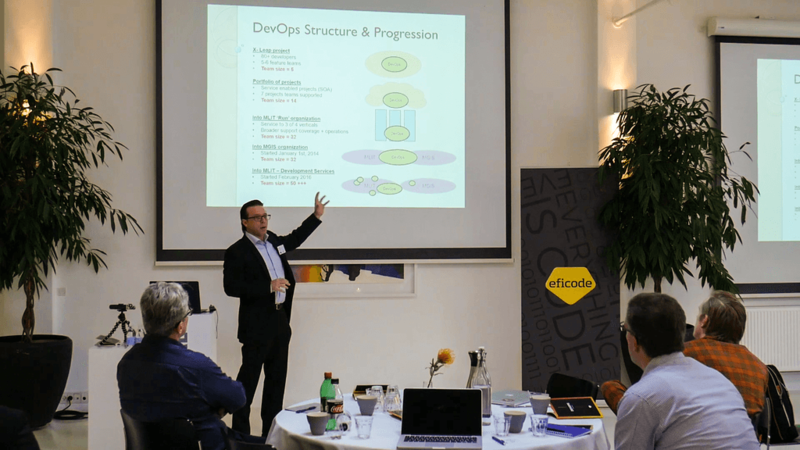 Join us and get inspired and learn how to transition into Devops organization and how you can really implement it into your business. The event is in Copenhagen April 5th 2017. “KPI measurement” in Copenhagen on April 5th at NOHO. The venue address is Flæsketorvet 26-28, 1711 København. The event starts at 8:30 with delicious coffee and breakfast and ends by 11:00. KPIs is an important factor in helping to quantify key business drivers. Evaluating how your DevOps transformation initiatives are progressing should be no different. What is important is that one measure the outcomes, which support both delivery performance and transformational performance together. This is essential to driving the right behaviors that will help make your DevOps initiative be successful. Please reserve your seat as soon as possible to guarantee admission.